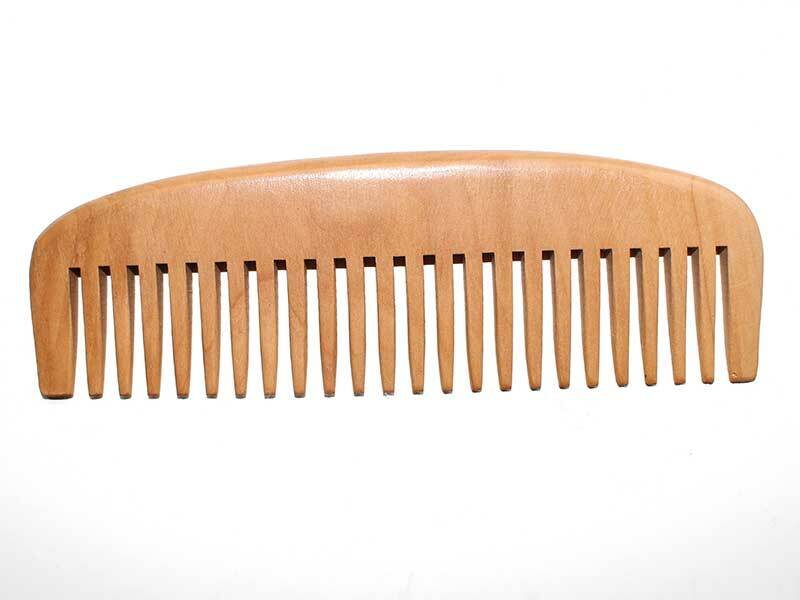 Handmade Natural Wooden Hair Comb is made of beech wood. 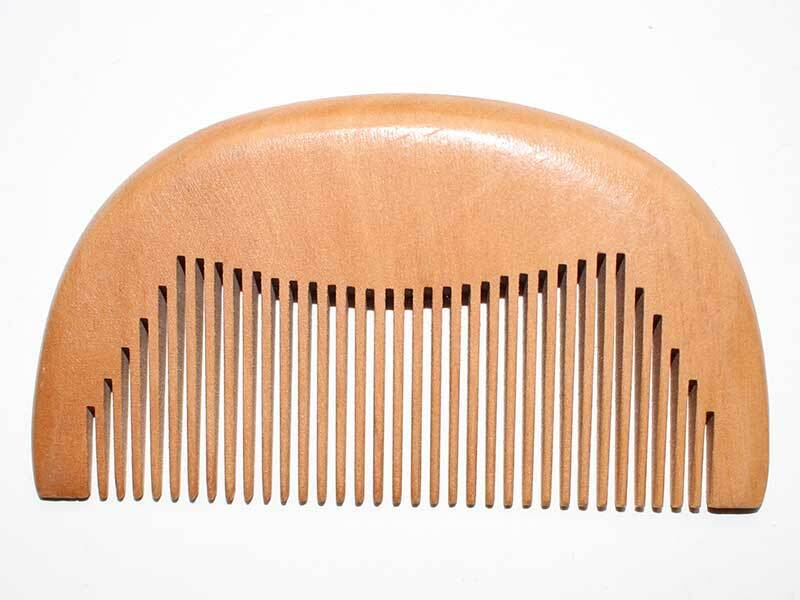 This comb is soft and polished. 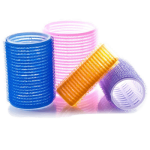 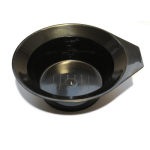 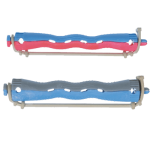 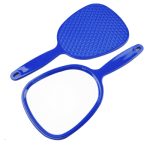 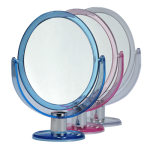 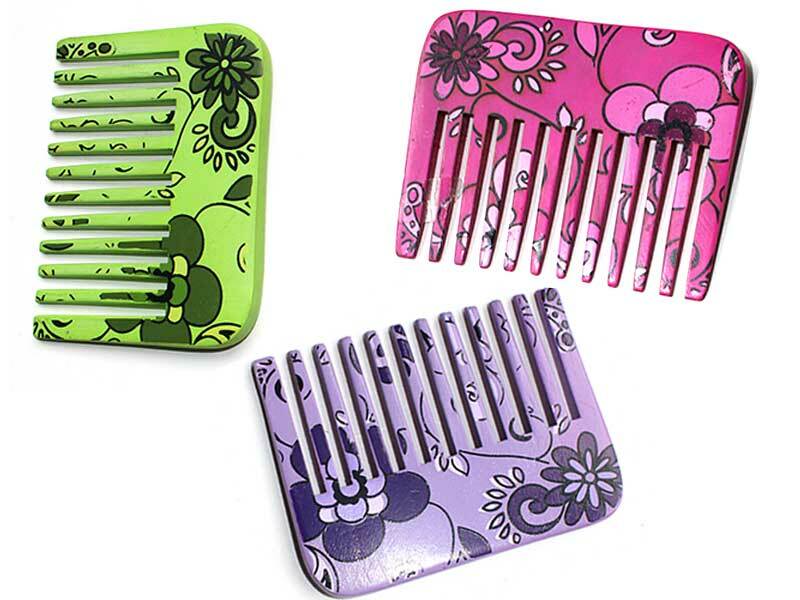 They have a much softer feel than plastic or metal combs. 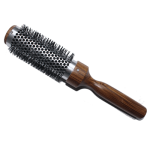 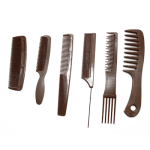 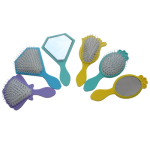 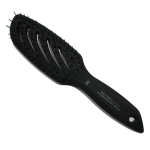 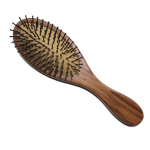 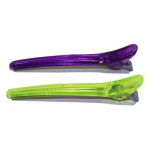 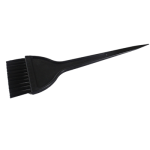 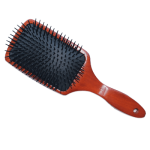 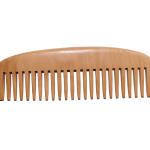 If you have sensitive scalp then wooden combs can prevent bruising or scraping your scalp. 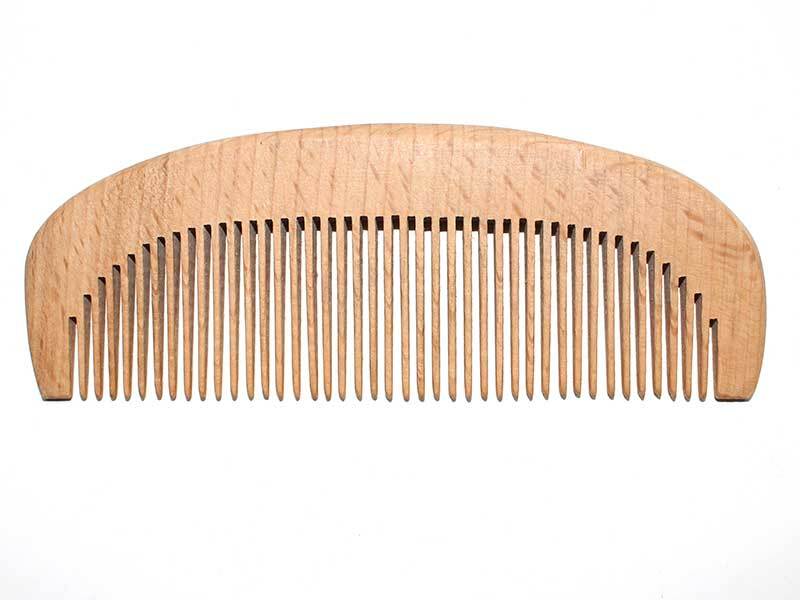 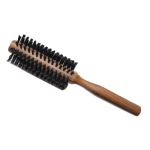 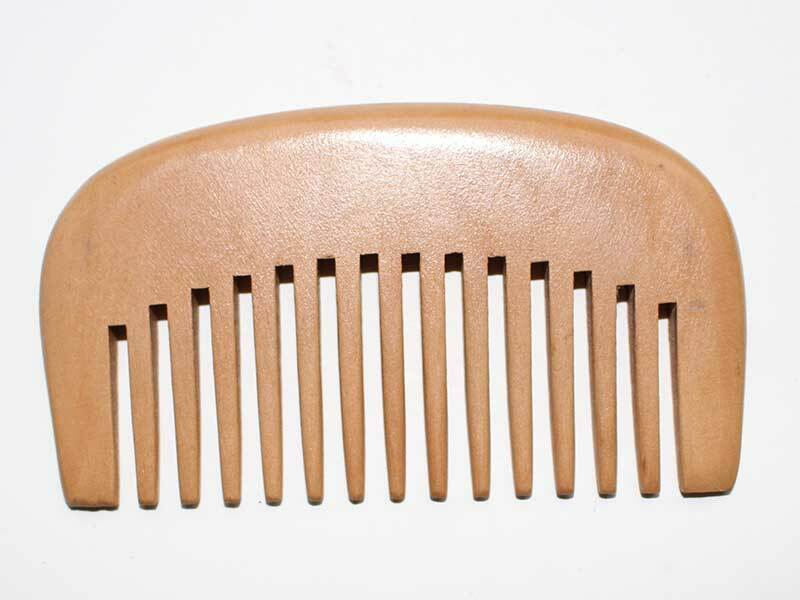 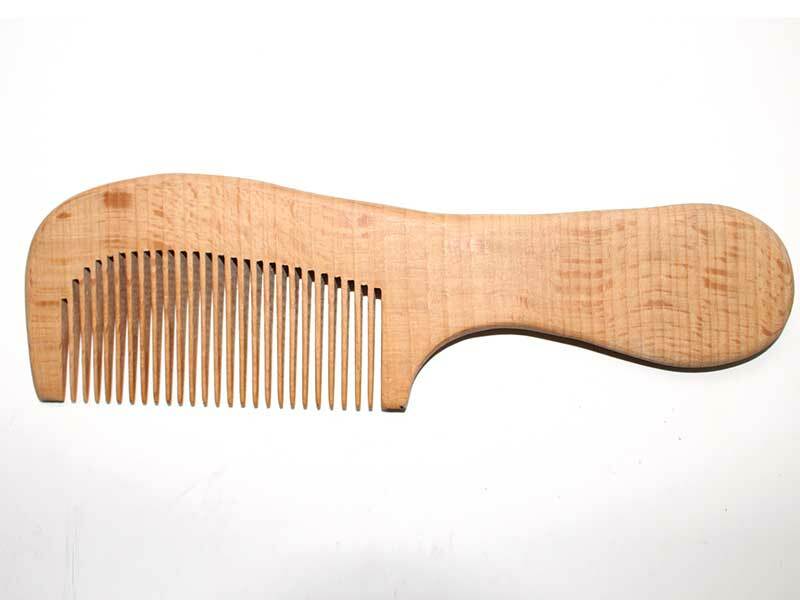 Wooden comb prevent your hair from dying out because it helps to distribute oil from your scalp to hair. 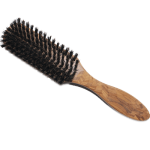 The sebum that’s produced on the scalp is distributed throughout the length which prevents your scalp from getting greasy.